Irvine is a city in Orange County, California. A leading business center with more than 100 global corporations; a family-oriented multicultural community where residents speak more than 70 languages; a leader in education, Irvine is where community, business and nature are in harmony. Irvine is right in the middle of all that makes Orange County postcard worthy! 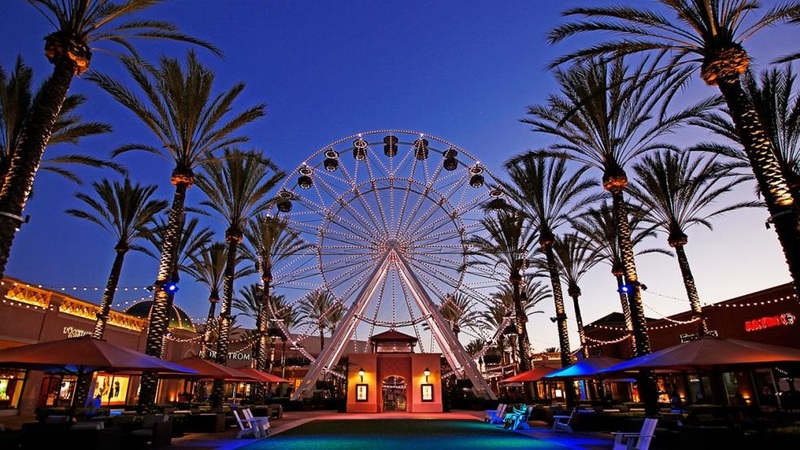 Business or pleasure—Irvine, one of the nation's largest and most successful master-planned urban communities, features some of the best outdoor recreation, family activities, shopping - the famed Spectrum and its ferris wheel, dining, sports facilities and meeting venues in California and across the nation. Based on information from California Regional Multiple Listing Service, Inc. as of Apr 20, 2019 7:24:pm. This information is for your personal, non-commercial use and may not be used for any purpose other than to identify prospective properties you may be interested in purchasing. Display of MLS data is usually deemed reliable but is NOT guaranteed accurate by the MLS. Buyers are responsible for verifying the accuracy of all information and should investigate the data themselves or retain appropriate professionals. Information from sources other than the Listing Agent may have been included in the MLS data. Unless otherwise specified in writing, Broker/Agent has not and will not verify any information obtained from other sources. The Broker/Agent providing the information contained herein may or may not have been the Listing and/or Selling Agent.